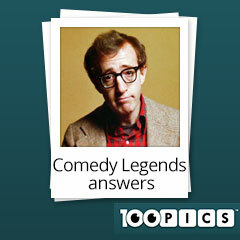 Think you are the champion of picture quizzes? 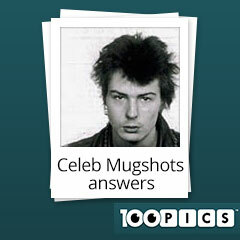 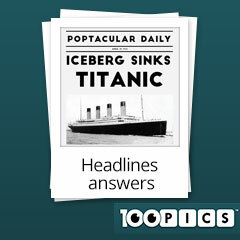 100 Pics Quiz proves you wrong! 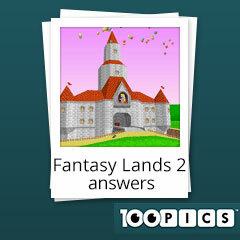 There are thousands of levels and some are harder than others. 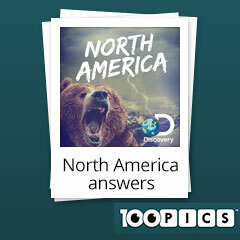 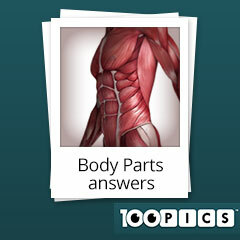 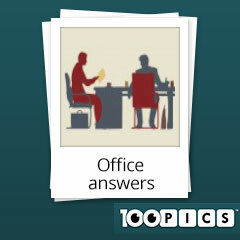 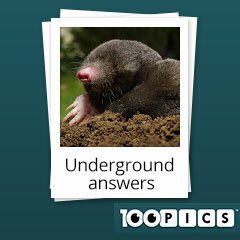 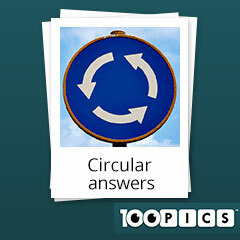 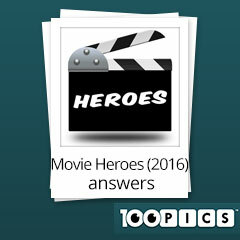 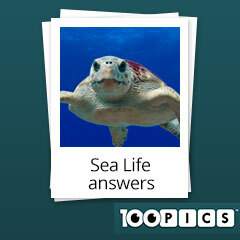 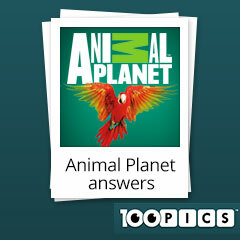 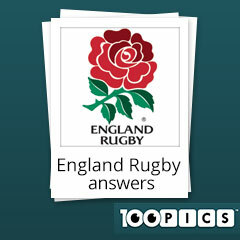 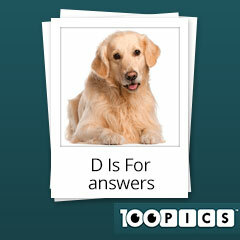 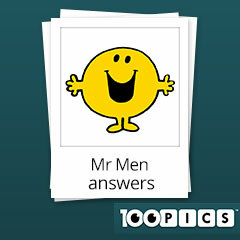 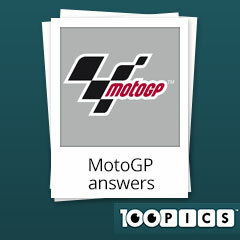 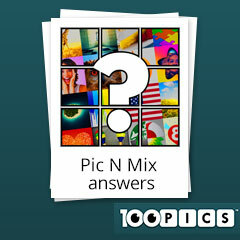 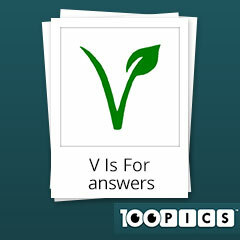 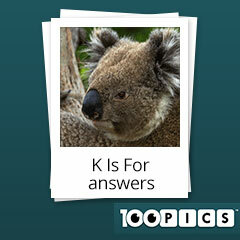 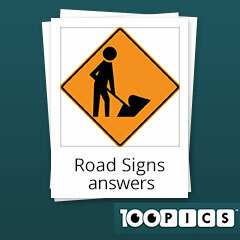 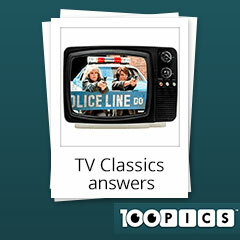 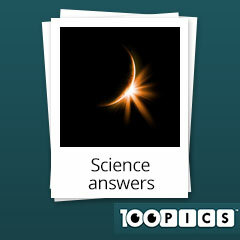 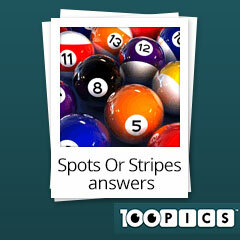 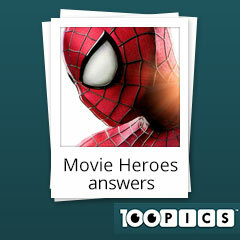 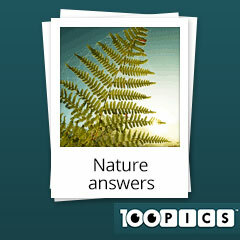 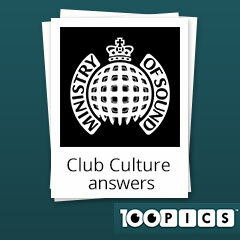 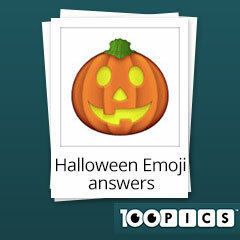 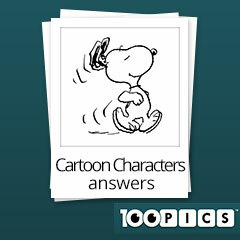 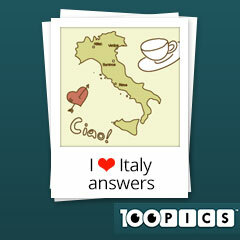 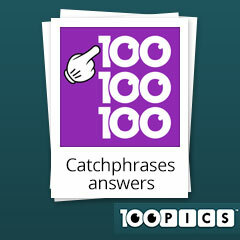 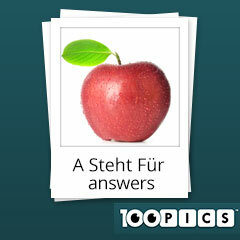 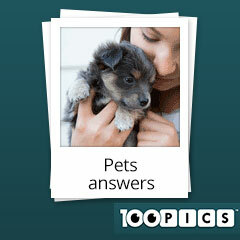 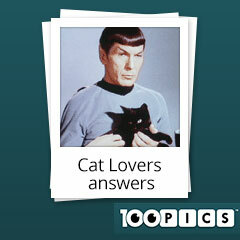 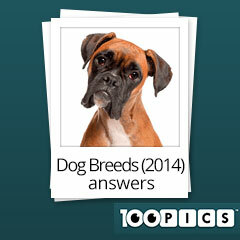 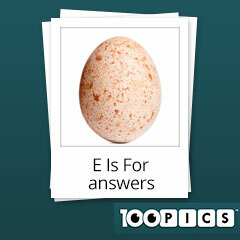 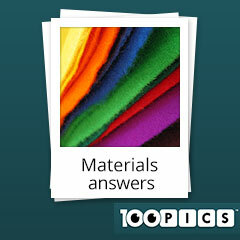 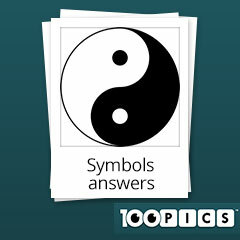 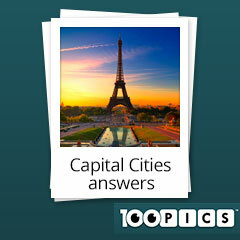 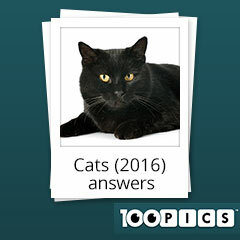 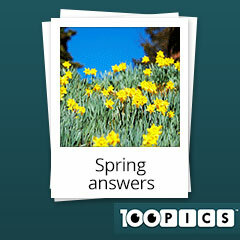 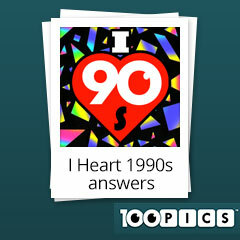 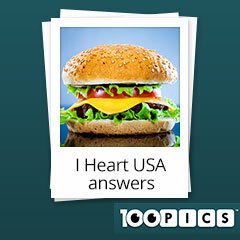 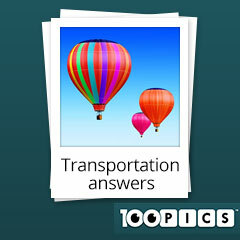 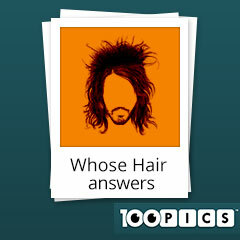 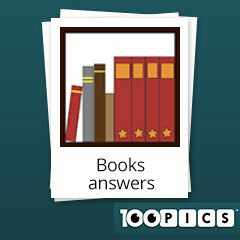 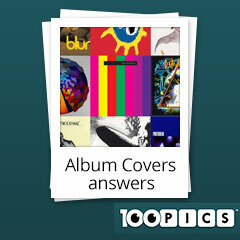 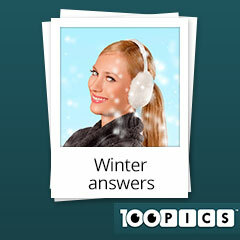 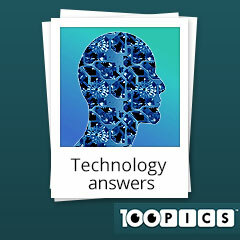 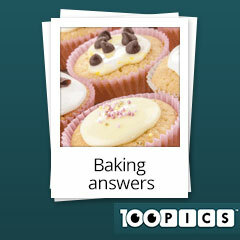 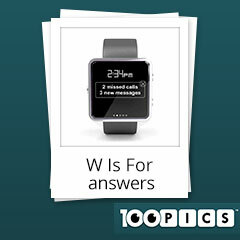 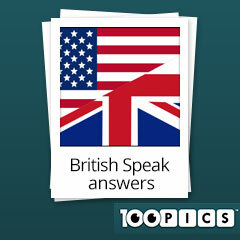 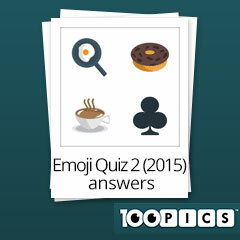 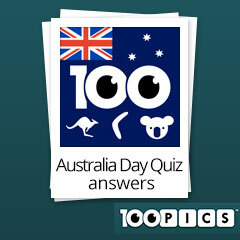 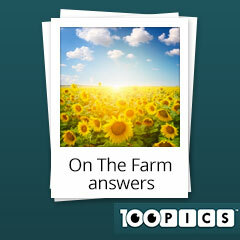 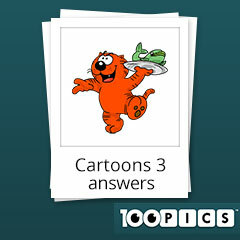 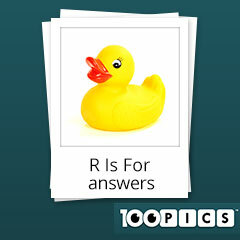 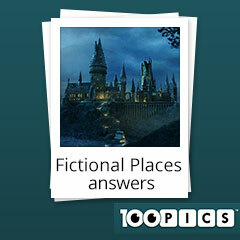 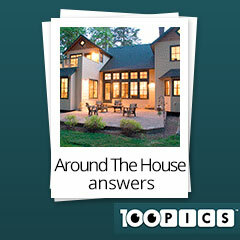 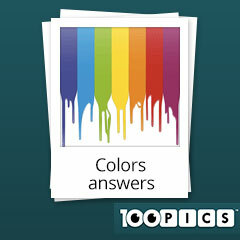 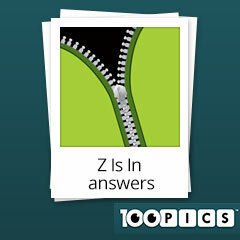 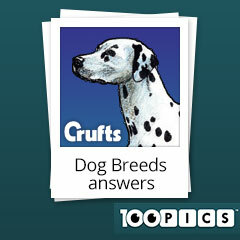 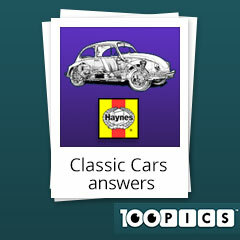 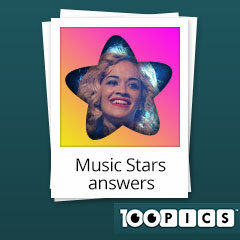 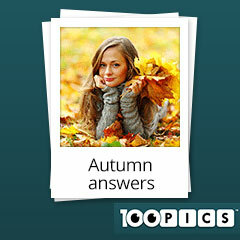 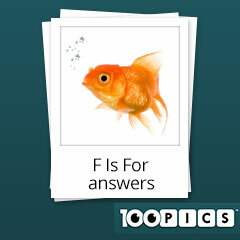 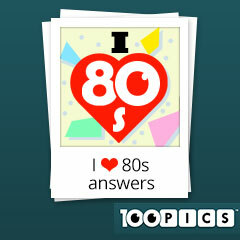 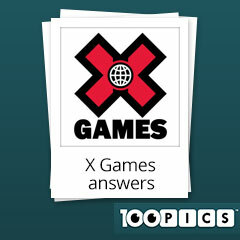 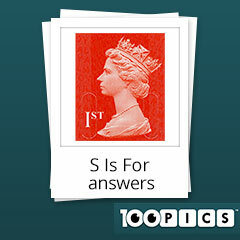 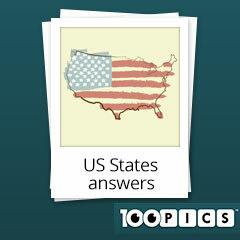 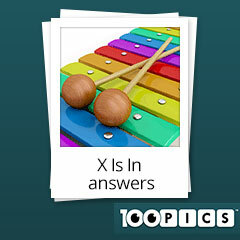 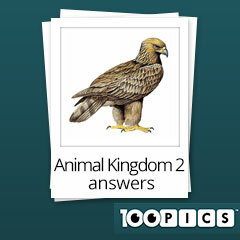 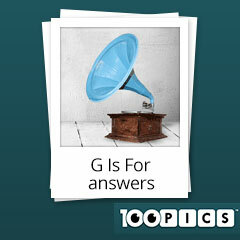 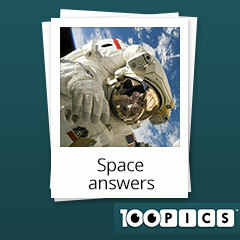 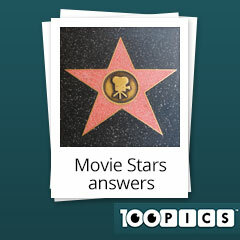 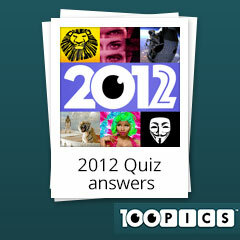 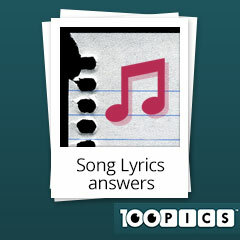 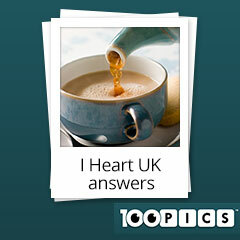 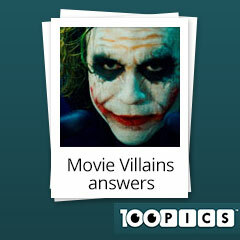 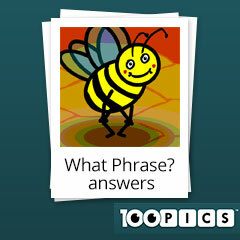 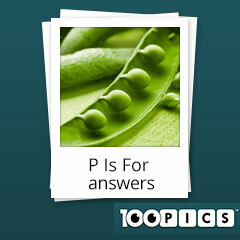 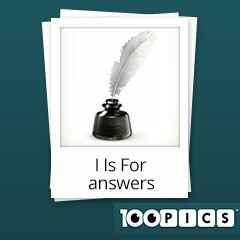 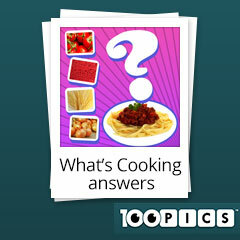 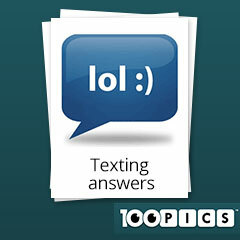 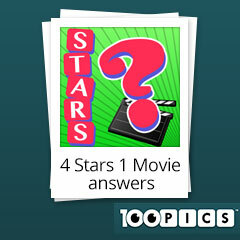 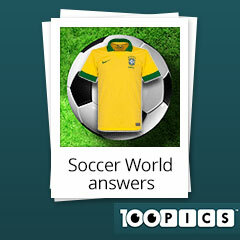 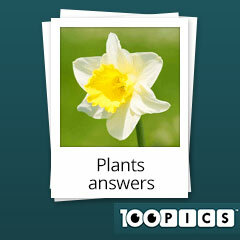 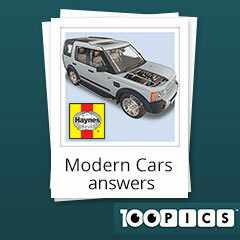 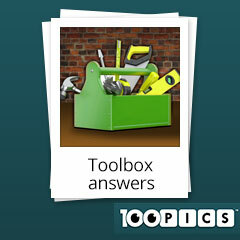 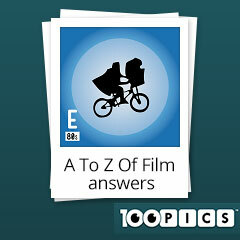 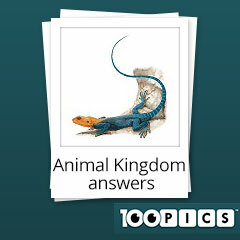 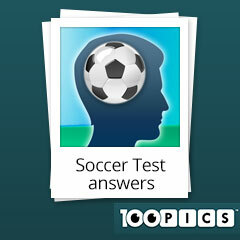 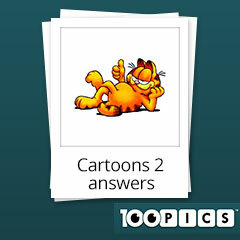 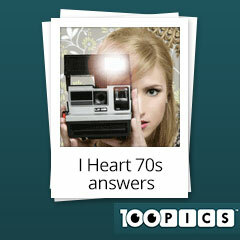 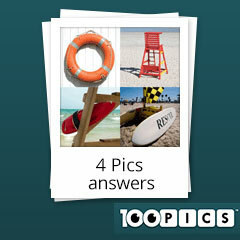 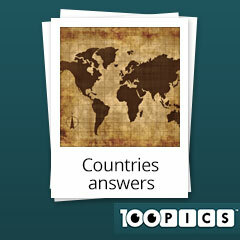 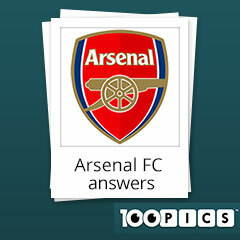 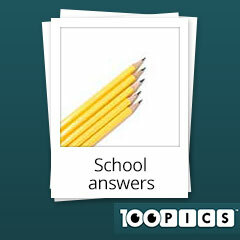 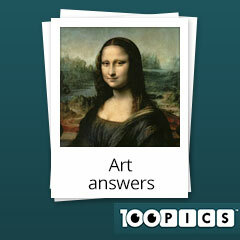 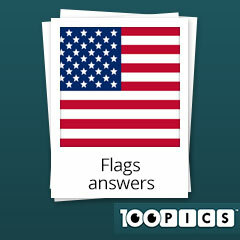 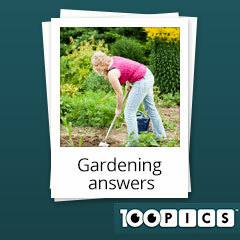 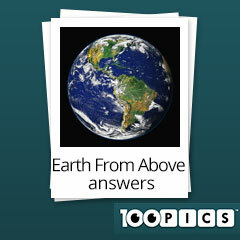 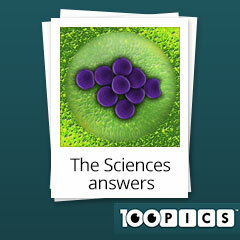 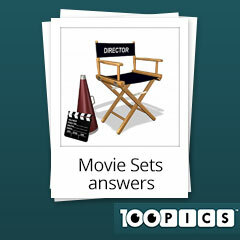 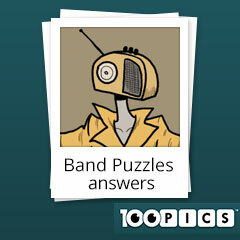 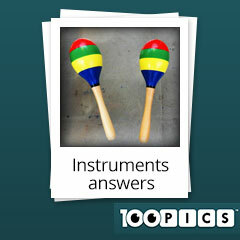 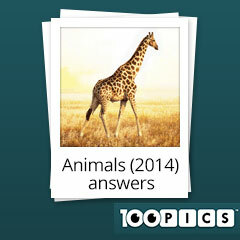 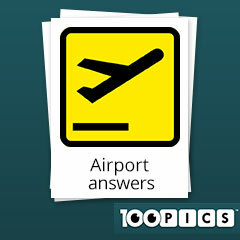 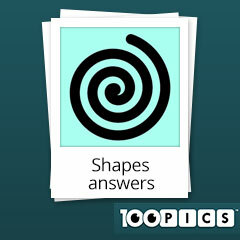 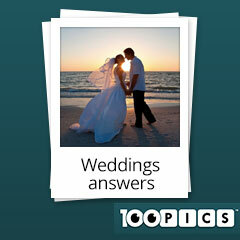 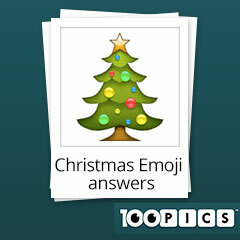 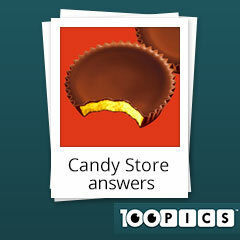 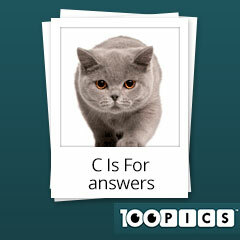 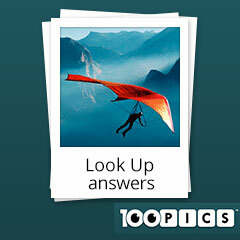 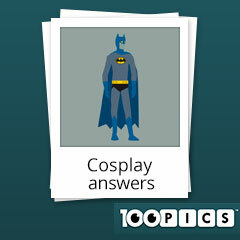 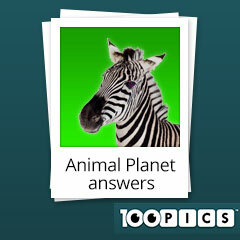 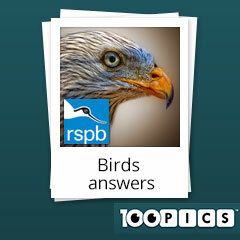 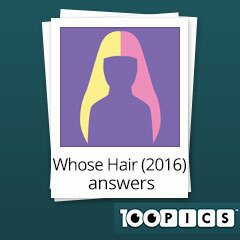 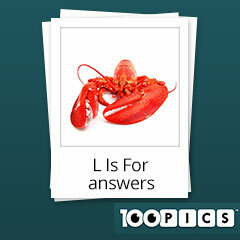 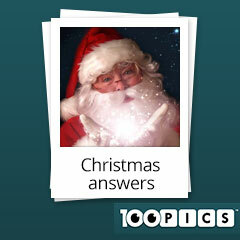 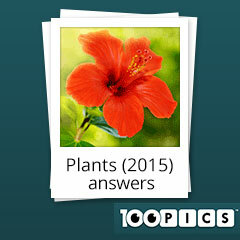 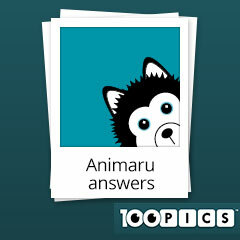 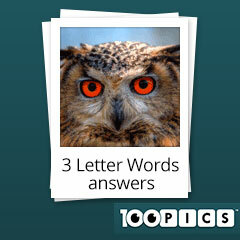 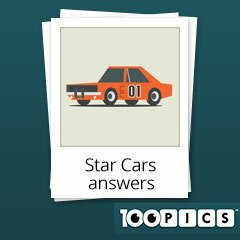 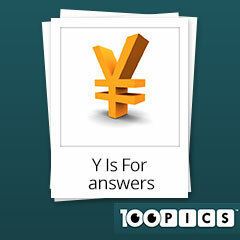 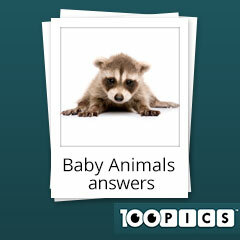 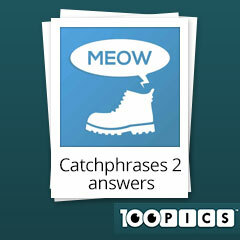 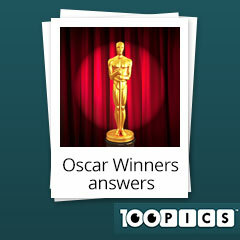 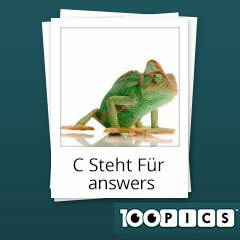 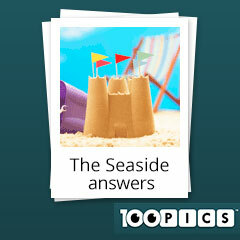 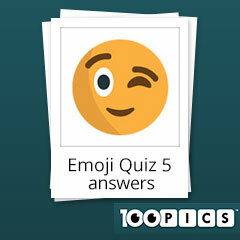 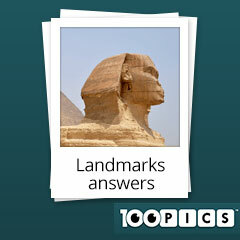 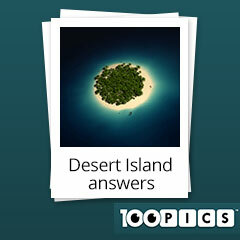 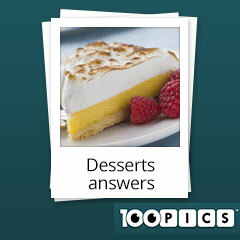 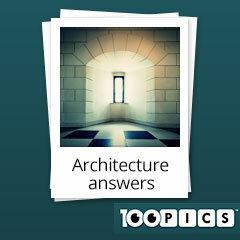 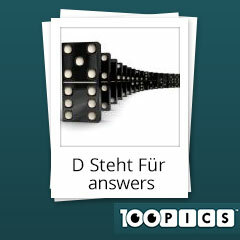 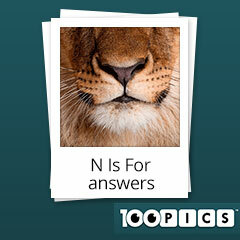 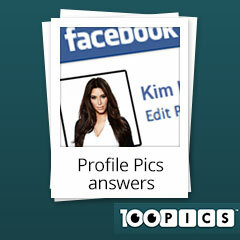 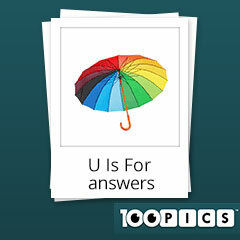 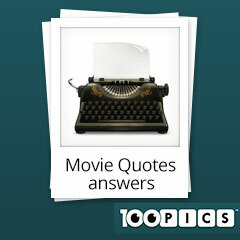 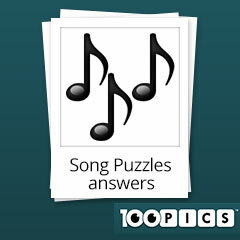 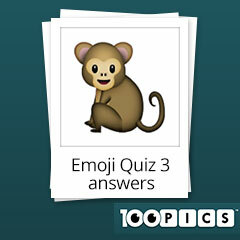 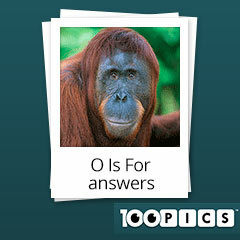 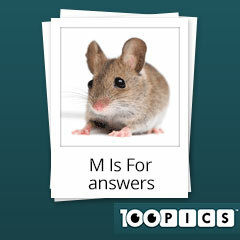 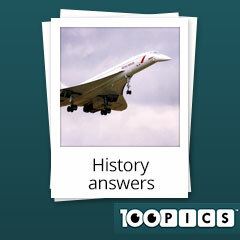 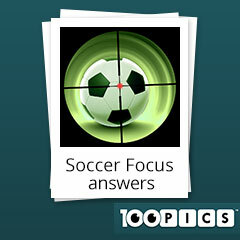 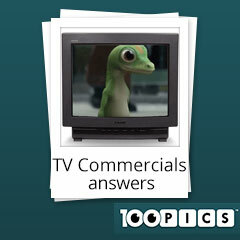 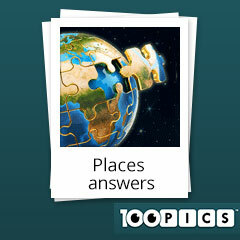 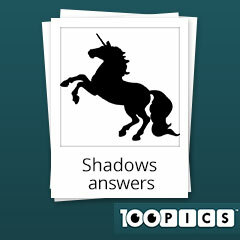 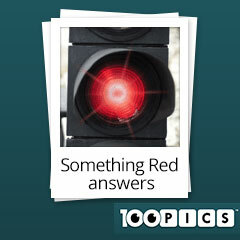 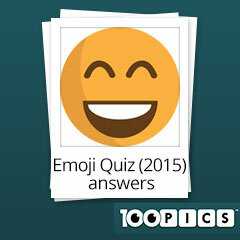 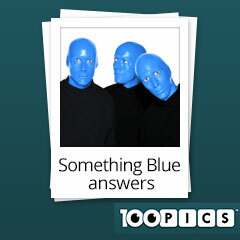 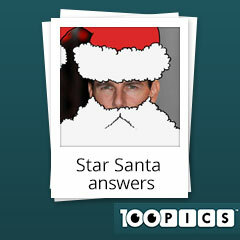 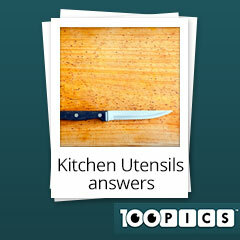 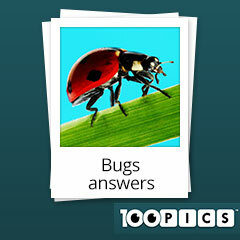 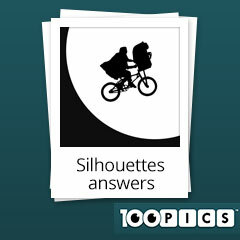 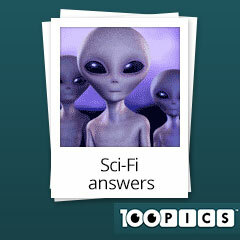 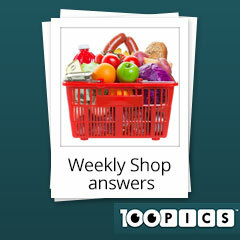 100 Pics Quiz is the biggest quiz app in the world, with over 7,500 levels. 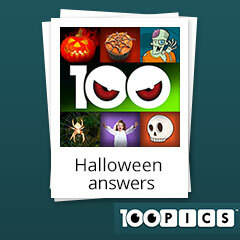 Each theme pack has 100 levels and you can pick and choose which packs you want to play. Hate sports? Skip them! 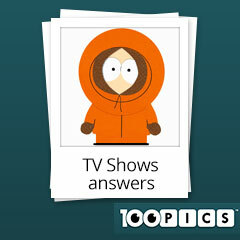 Love entertainment and pop culture? 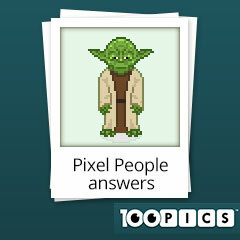 Try Music Stars, Movie Stars, Pixel People and other packs. 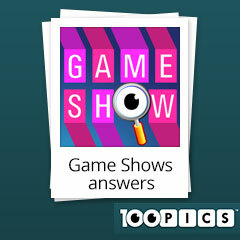 This game has something for everyone and that's why it's a Top 10 game on iTunes. 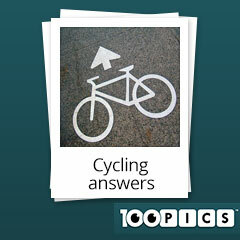 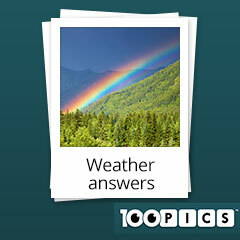 When you get stymied, 100 Pics Quiz Answers is here to help. We have the answers to all 100 puzzles of every single Theme Pack in the game. 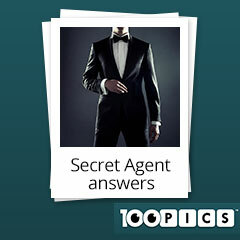 When new levels and theme packs are released, you'll find the answers here before any other site on the internet or any cheat app. 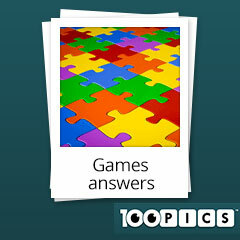 All you have to do is find the pack that you're stuck on then find the level. 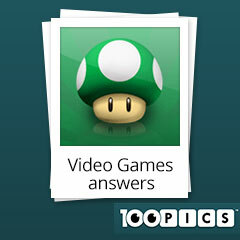 We'll give you the answer.